We appreciate you taking the time to learn more about our company and services. Since its inception in 2006, DC Asphalt Services has seen steady and positive growth with an impressive resume. 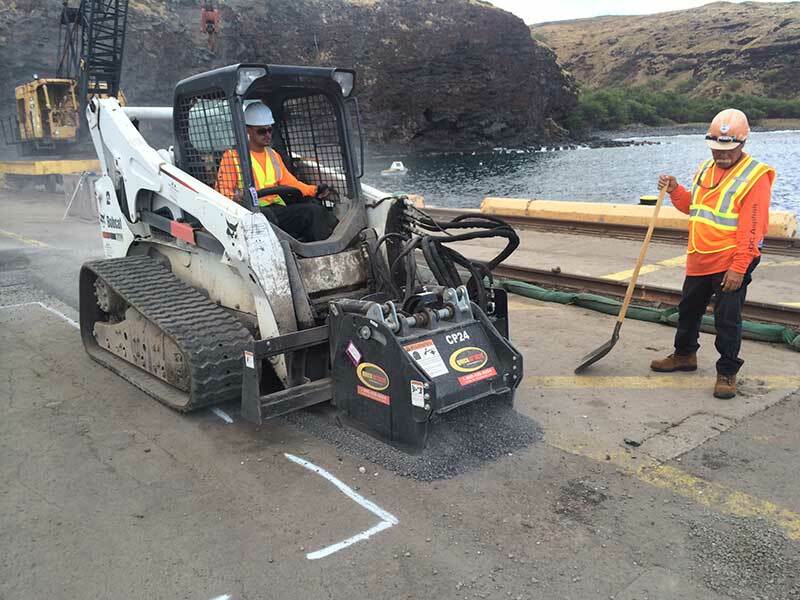 The company was started by Dene Schnaible and Chris Laird, who have both been actively involved in the Hawaii asphalt paving/seal-coating industry for over 20 years. DC Asphalt Services provides a wide range of parking lot-related services that include new paving and overlays, pothole repair, seal-coating, crack sealing, striping and speed bumps. We are happy to answer any questions regarding paving or sealing options for projects in Hawaii and provide free pricing and quotes. Our team has completed numerous jobs with great success and compliments. Give us a call today in Kapolei for a full listing of our previous work. 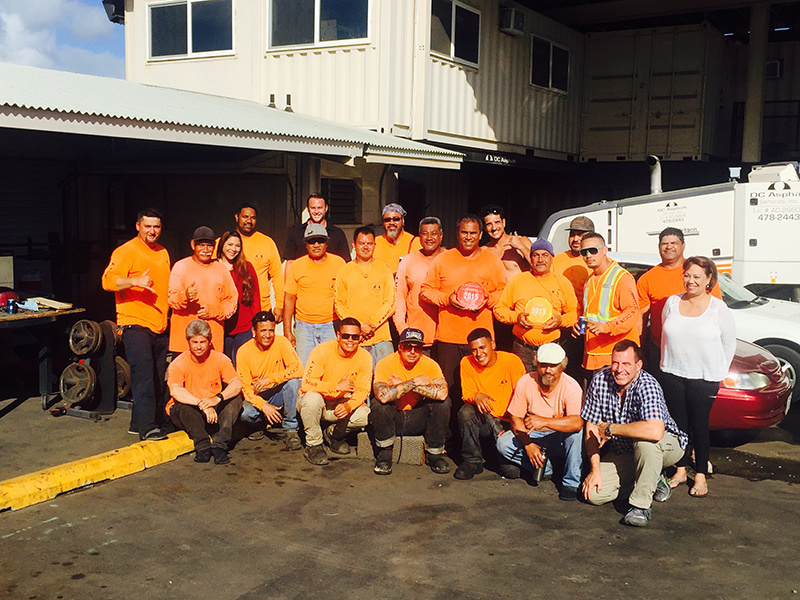 DC Asphalt Services Inc has been providing Kapolei’s industries with quality asphalt paving services for years. We conduct business with your needs as our top priority. There is more to paving than concrete, and though we use the best technology and methods to perform our work, we believe that our treatment of our customers sets us apart.